Internal email metrics can be hard to track and understanding what employees want is one of the main concerns of internal comms professionals today, especially when it comes to proving Return on Investment and getting buy-in from the C-Suite. The first wrong approach is to judge the success of your internal communications campaigns based on your intuition and the couple of emails you get back every time you send an employee newsletter, or a public service announcement. But trusting your gut feeling alone is like trying to go on a road trip without Waze or Google Maps: you probably won’t reach your desired destination. The second wrong approach (and the hardest one to realize you’re making) is to measure opens and clicks to just update a spreadsheet–no optimization, no lessons learned an no email testing. Although we constantly advocate about the importance of internal email metrics, collecting this data is a means to a very specific end: increase employee engagement, send better communications, and help the overall business performance of your organization. Below we’ll go over ways to track and measure your internal email metrics in a way that allows you to see the bigger picture of how your audience interacts with your internal communications and how ContactMonkey can help you do this. As said above, it is paramount that your internal communications measuring efforts go beyond just jotting down opens and clicks — you gotta take action from what you’ve learned. Let’s go over what your internal email opens, link clicks, location, and device are really telling you. Opens: Opens let you know whether people are being informed and in the know of important company announcements. From a high open rate you can deduce that people received the information you wanted them to and that your subject lines are working. If your open rates are low, you need to improve your subject lines, and test your email practices to see which cadence and time of day are better for sending internal emails. Link Clicks: By keeping an eye on link clicks you’ll be able to see whether your audience is engaged. A high click-through rate tells you that the content you’re sending out is relevant and/or entertaining to your audience and the biggest sign that your employee engagement is at a healthy level. A low click-through rate can be a sign of two things: either your links aren’t relevant to your employees OR what the subject line promised isn’t being delivered on in the body of your internal emails. To get to the bottom of this you need to test, test, and test some more. This is incredibly helpful for big companies with branches in different cities or even different countries, since it allows you to improve your internal emails personalization and targeting efforts. 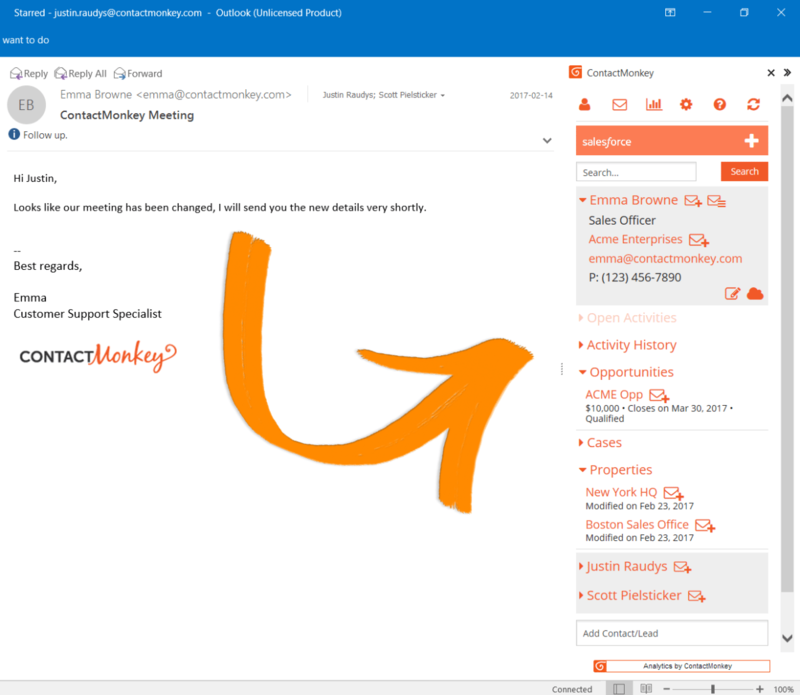 With ContactMonkey you’re also able to easily take those mailing lists (CSVs or Distribution Lists) and upload them with just the click of a mouse within Outlook. Device: rate of email opens on mobile has grown 5X in recent years so meeting your audience where they are is extremely important. Understanding which device is most popular among your employees can teach you what type of email they like getting, whether that’s plain text or responsive HTML email newsletters. After looking at your quantitative metrics, you can use ContactMonkey to collect and learn from your qualitative data and further your business case that you NEED an email tracking tool to effectively achieve your goals and the overall goals of the business. What will you do after finding out open and click rates? 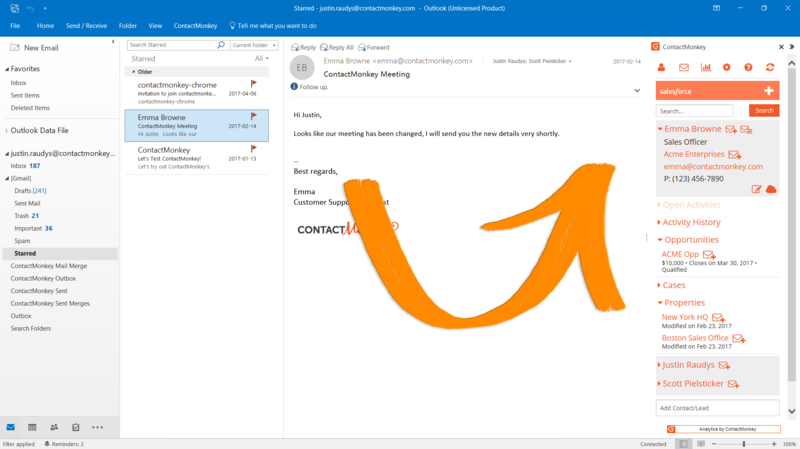 What about responsive HTML emails from Outlook? Have you sent a mix of HTML and plain text emails? Which one performs best? Constant testing is the only way to really get to know what works and what doesn’t. 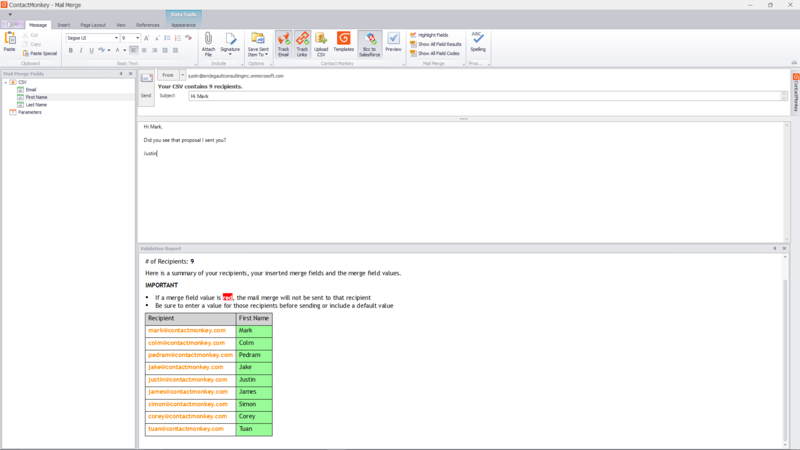 Now that you know how to make sense of your internal email metrics, let’s quickly go over how we can help you track your internal emails from the comfort of Outlook and prove the value of internal email tracking at your organization. 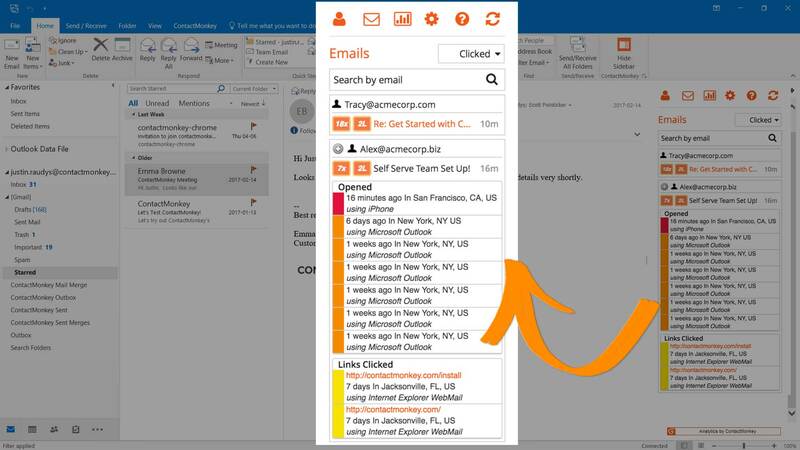 Personalized Emails, Straight to Your Outlook Distribution Lists: Populate your lists as you normally would — now with the power of personalization. Easily create personalized employee emails within the subject line or body copy no matter if you’re sending to 20, 200 or 1000’s of employees. 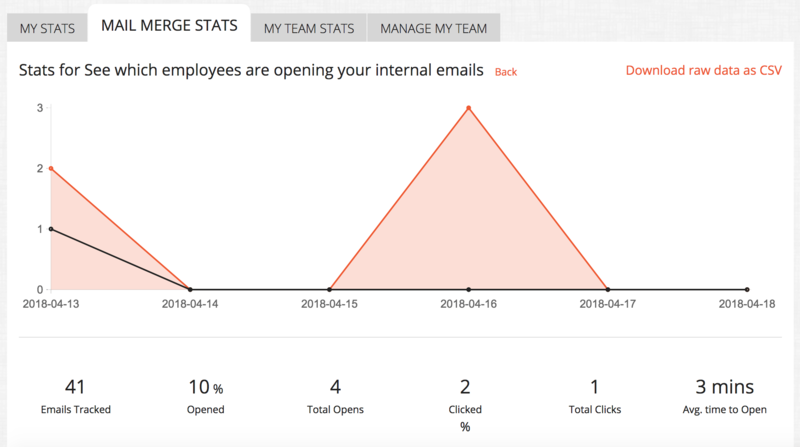 Track All Employee Emails: ContactMonkey is the only solution that enables you to track individual employee email metrics as well as overall aggregate metrics, enabling you to deep dive into who exactly is engaging with your internal messages. 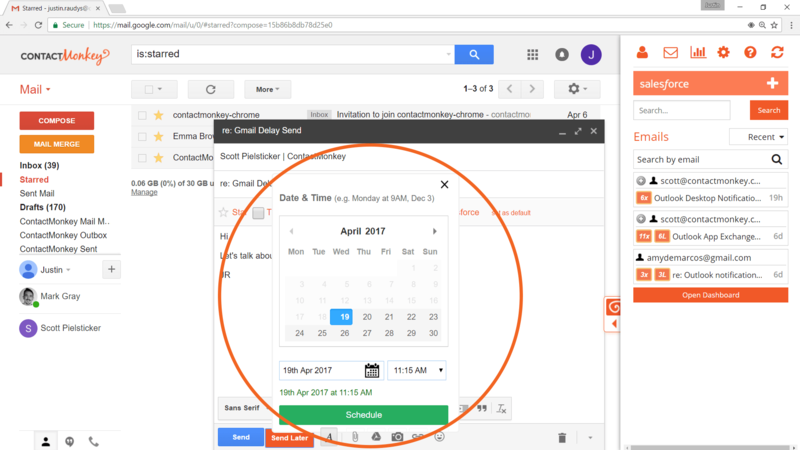 Smart Analytics: Use dashboard insights to improve email subject lines, messaging, links and sending times to boost employee engagement rates. Email Template Builder: As mentioned earlier, more and more employees are opening emails via mobile devices. In order to effectively engage your employees and prove the value of internal comms you need responsive email designs! Our Email Template Builder was developed with Internal Communicators in mind, enabling you to build beautiful responsive HTML newsletters without the need of a designer or a developer. Simply create responsive HTML email templates with our easy to use drag and drop email template builder. You can choose from our library of pre-designed email templates or upload your own and start editing. 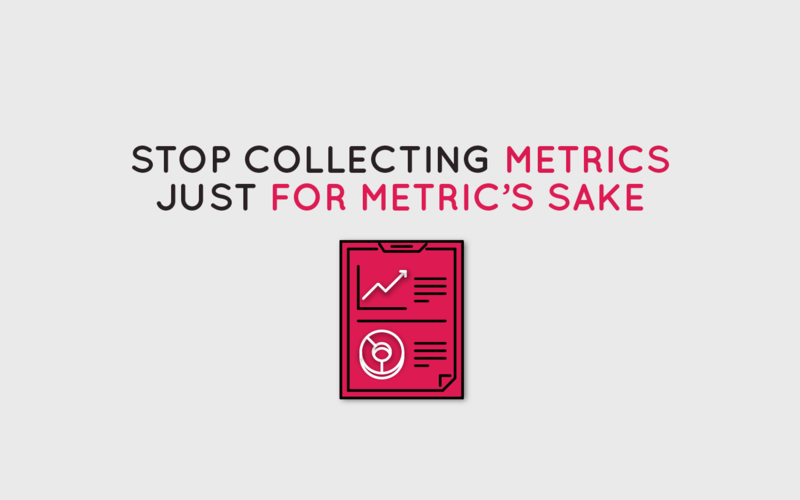 If you haven’t started tracking your internal email metrics yet, let us show you how! One of our monkey email experts can set up a personalized demo for you and your team. It’s time to become an internal comms superstar and start proving value and return on investment at your organization!